Best Indian bridal makeup tips – Wedding is the special day where the bride needs to look her level best for the obvious reasons. You cannot take off your eyes from the bride on her big day. But in some cases due to lack of proper knowledge many brides fails to manage to look their best. Therefore, we are here to brush up your knowledge with the best Indian bridal makeup tips. You can follow these tips to shine throughout your big day. You obviously will not do your own makeup in the wedding but you need to have the basic knowledge. This will help you to get a look of your choice. Sometimes makeup artists do makeup blunders and that ends up in not so good looking look of the bride. So you can blend your ideas with their experience to get the look of your dreams on your special day. Makeup is something not everyone can do with the perfection. 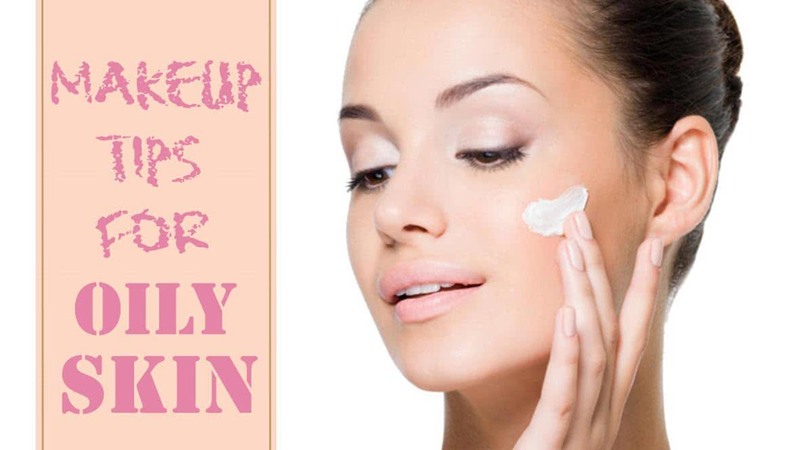 There are few important things that you need to know before wearing makeup. And when it comes to bridal makeup, things have to be taken extra care of. So below mentioned are the best Indian bridal makeup tips that you need to follow to get the perfect look. Makeup and your attire should match otherwise you can miss the chance of looking the best at your special day. First of all take a look at your clothes and jewelry and then match the makeup with it. Choose matching or contrasting colors as per your convenience. Make sure you do not any changes in the last minute because they can spoil your look for the day. It is very important to choose the right foundation. You might be aware of your skin tone so choose accordingly. Any bad choice can make you look bad, fairer or darker than your actual skin tone. Choose a foundation color that matches your skin tone. Do not forget to apply foundation on the uncovered parts like arms, neck etc. You can make a smart choice of using highlighters instead of shimmers and glitters. The main goal is to look glowing and usually shimmers make you look like a bulb. Highlighters highlights the details of the makeup. Do not forget to highlight the main parts such as nose, chin, forehead, and other parameters of the face. Choose a lipstick that stays long and do not smudge because you do not have enough time to wear it every hour. Also wear a lipstick that matches your attire and your skin tone perfectly. Do not follow the trend blindly and make the smart choice. You can pull out the extra lipstick using a tissue paper or your finger. Eye makeup is the most important and beautiful makeups. You can choose either the shimmery makeup or a classic one according to your outfit. If you want your eye makeup to last long then apply a translucent powder before wearing eye makeup. This will prevent the meltdown which is a common problem in the summer season. You can blend your eye makeup with the beautiful shimmers. Eye lashes look effortlessly beautiful in every way. You can use fake eye lashes to add charm in your look. Try it before some time for the wedding for the comfort. Do not wear if you are not comfortable. Then comes your eye brows. If you thick eye brows then you just need to shape them.. And if you have thin, then fill the brows with the color that matches your skin tone. Makeup is something that enhances the look of every woman and it becomes more special on your big day. One should really need to have the proper knowledge about the bridal makeup so that they can get the perfect look. So if you were looking for the best tips of Indian bridal makeup then I hope this might have been helpful. All Copyright 2015 reserved. Powered by Spark Multitrade Pvt. Ltd.